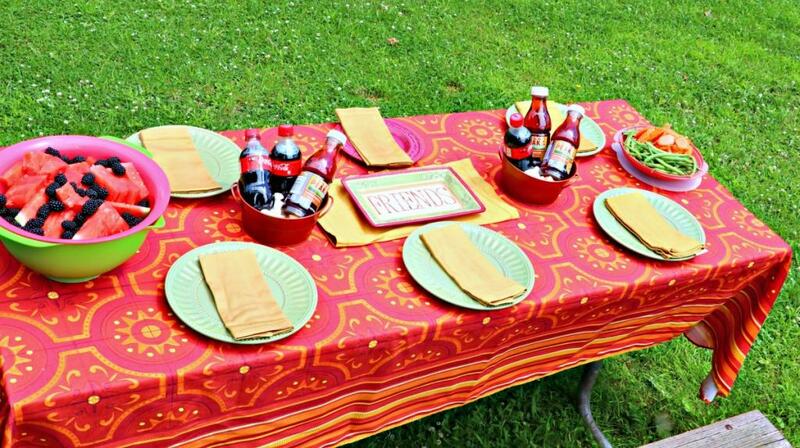 Summer means picnics in the park, swimming, and of course, having friends over! My house has somehow turned out to be the neighborhood house for all the kids to come hang out at. 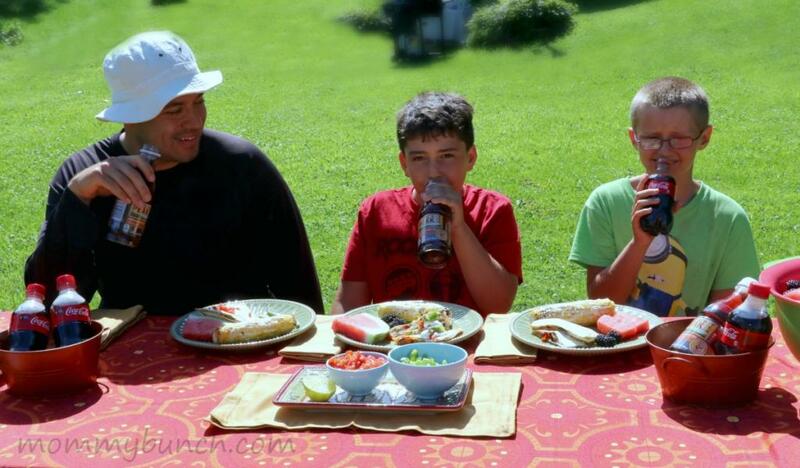 My son’s friends are always over playing, eating, and having fun — and I wouldn’t want it any other way! I don’t always make a big meal for all the kids coming over, but once in a while, we like to have everyone over and just celebrate summer and friendships. 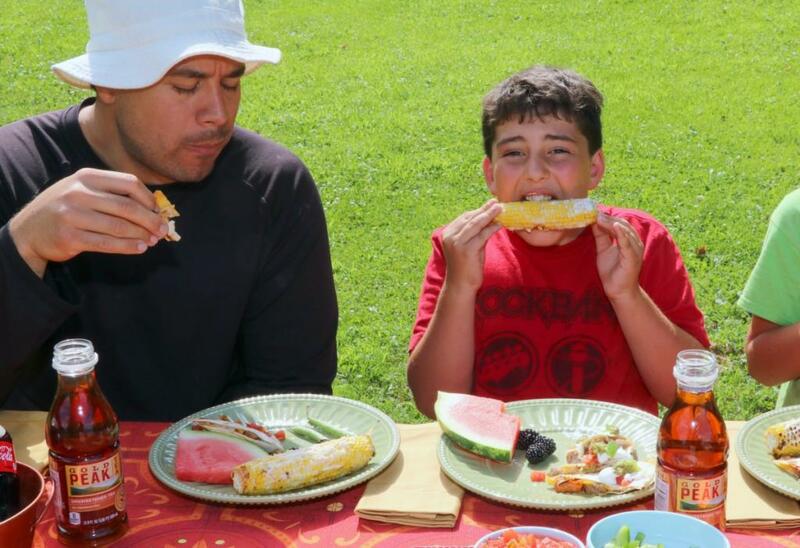 We invite the kids and parents and have good food with some good fun. 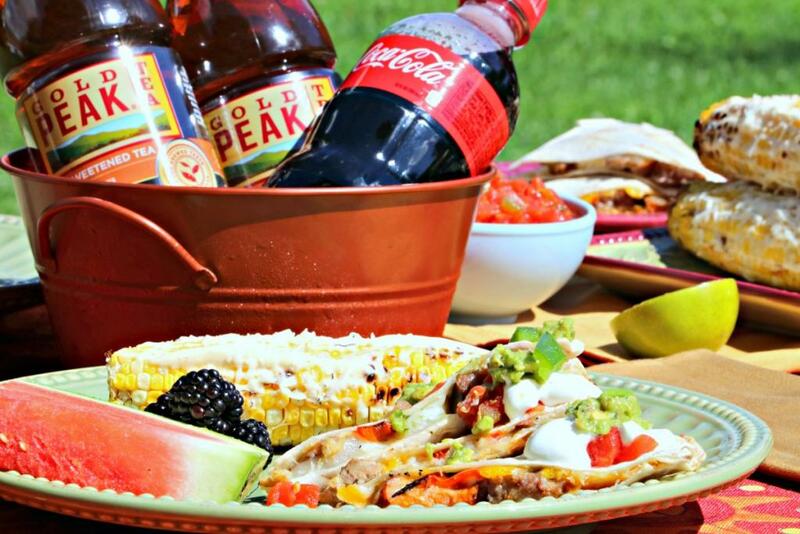 For our latest friend get-together, we decided on grilled quesadillas with a choice of fillings, Mexican style street corn, fresh fruit and veggies, all served with a coke and Gold Peak® Tea – Iced Tea and Coca-Cola™ goes well with everything! 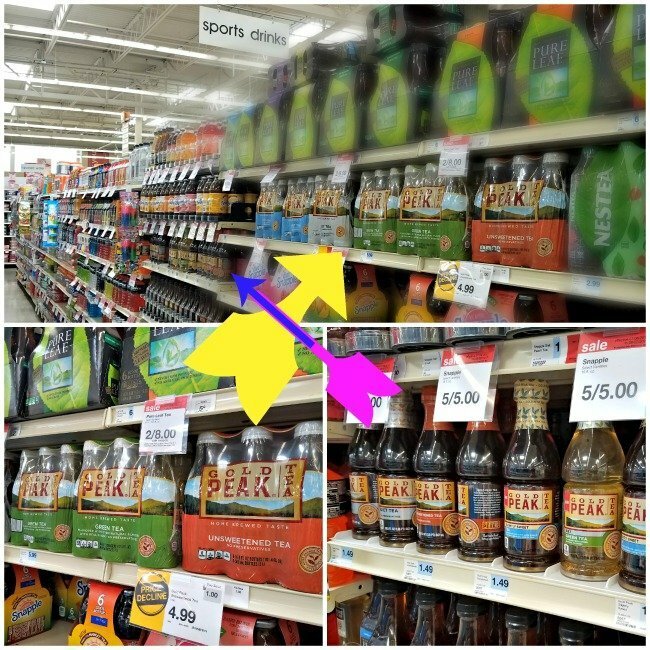 My kids love iced tea and they love Coca-Cola so I made sure to have both on ice ready for anyone to grab. We have our own picnic tables in the backyard so I set up a little tablescape, placed out some fresh fruit and fresh veggies as starters while we grilled, and the kids could snack and play while they waited. It was a super hot day and the cool fruit and iced tea really hit the spot! To make this meal we grilled all the meat in advance so that we could basically have a prep station with all the fillings ready to go. 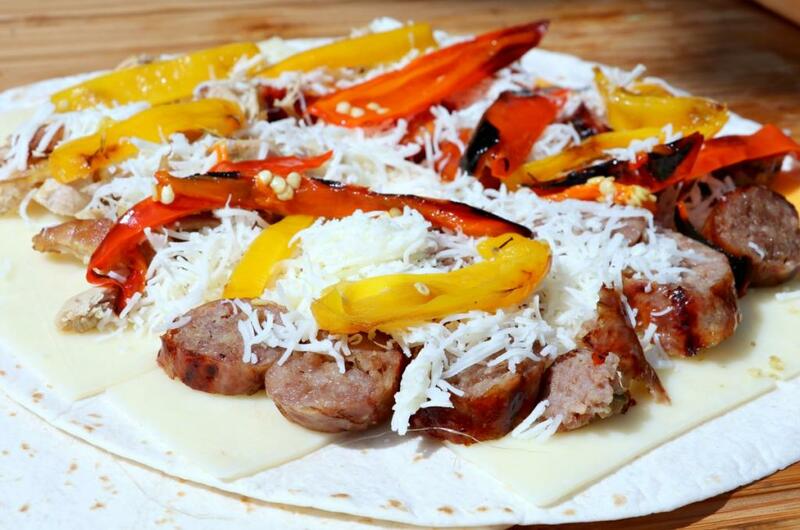 Everyone could decide what they wanted in their quesadillas, add it, and we could toss it on the grill to get the tortilla nice and crispy and the cheese nice and melty! 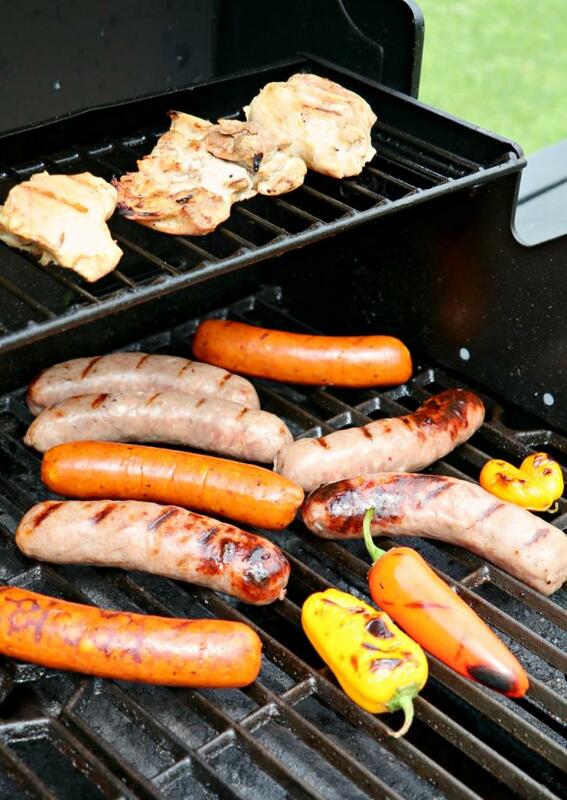 You can choose your favorite meats, but we decided on Italian sausage, chicken breast (or thighs work), and some flavored brats stuffed with spices, cheese, tomatoes, etc. I also grilled some peppers. 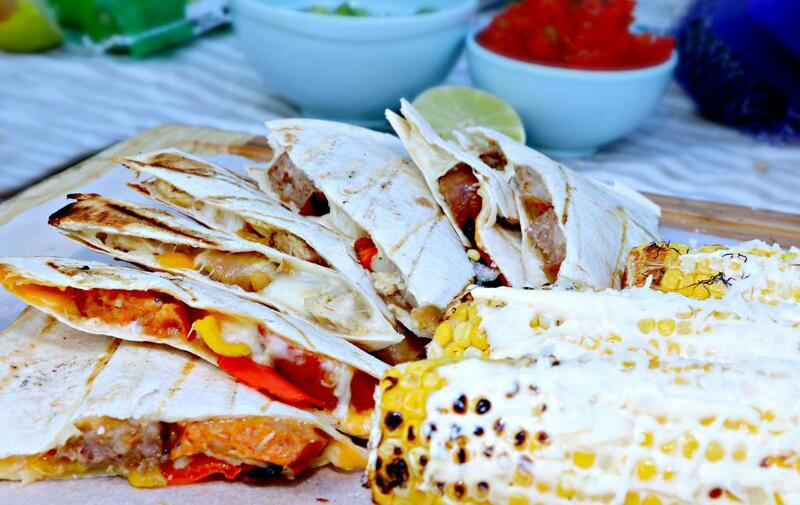 Once you have everything prepped simply start assembling your quesadillas and throw them on the grill. This would be a great time to start grilling your corn as well. TIP ==> Be sure to add cheese to both sides of your quesadilla, not just the top. 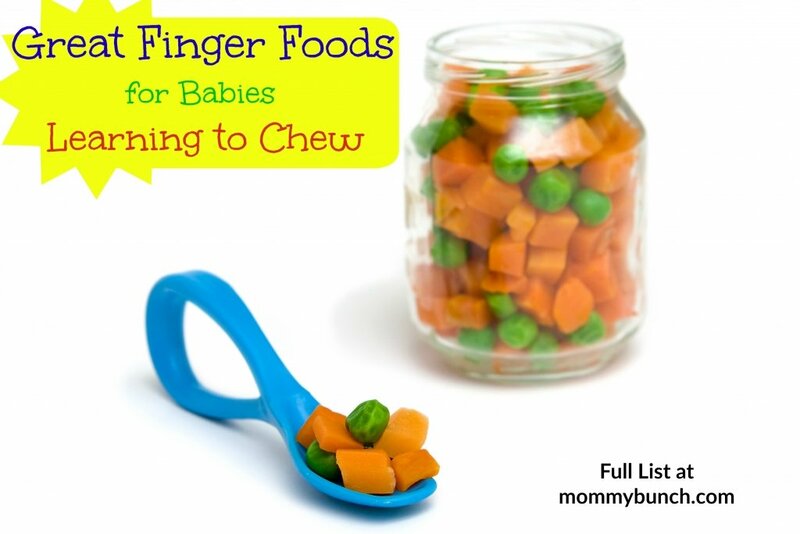 Also, just when you think you’ve added enough, add a little more. 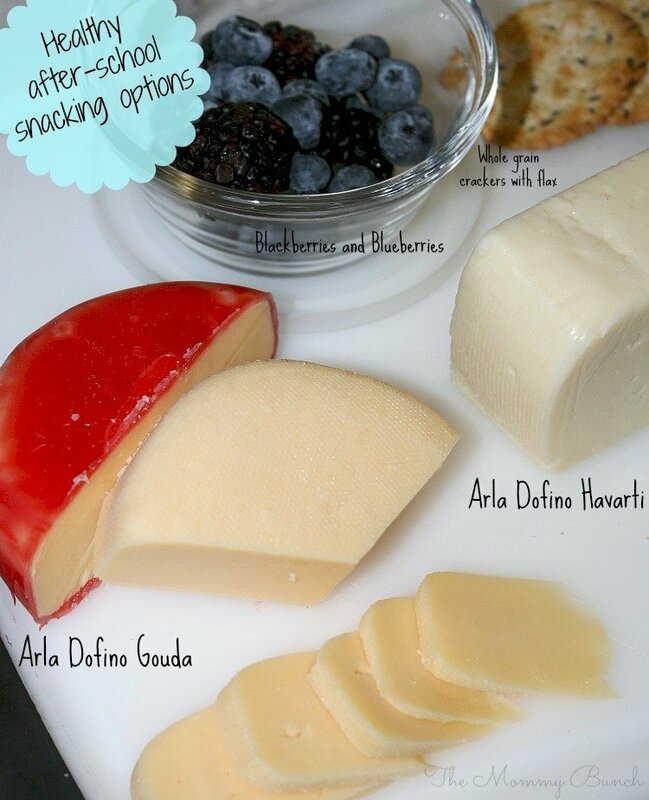 The cheese melts down and it’s always better to have just a little more cheese. You want to cook over a lower heat because you don’t want to burn the tortillas. 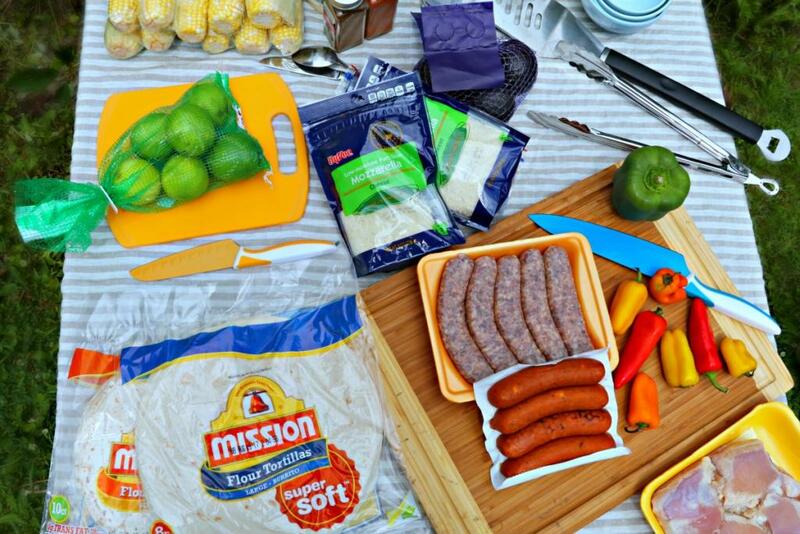 We use Mission tortillas and they work great for grilling. You will need to flip them, so my tip is to use one tortilla and fill half of it with your filling, then fold it over on itself (versus making it like a sandwich who two tortillas). 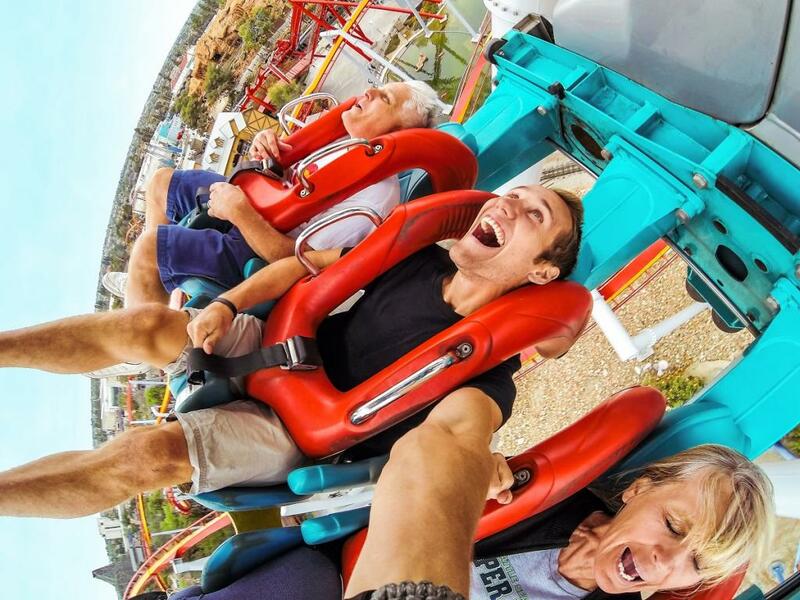 It is much easier to flip this way. 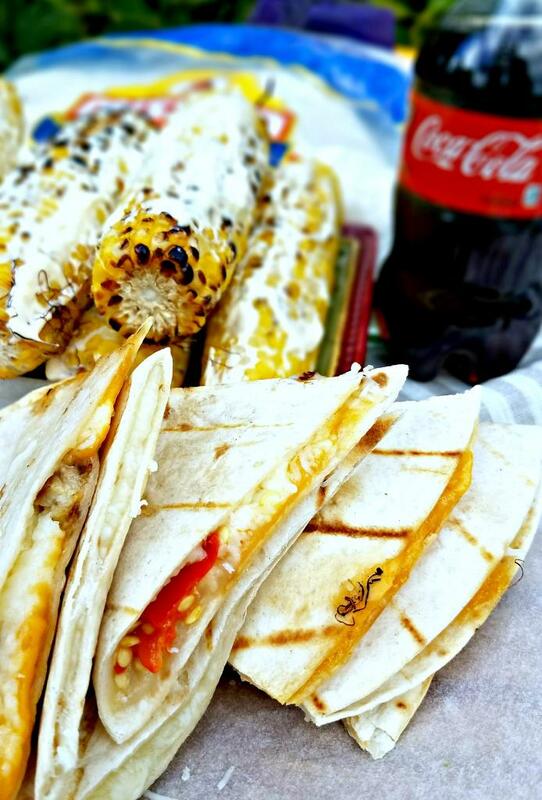 Once your cheese has melted and your tortillas have crisped up on both sides, take your quesadillas off the grill, cut and serve with your prepared Mexican style street corn (recipe below)! 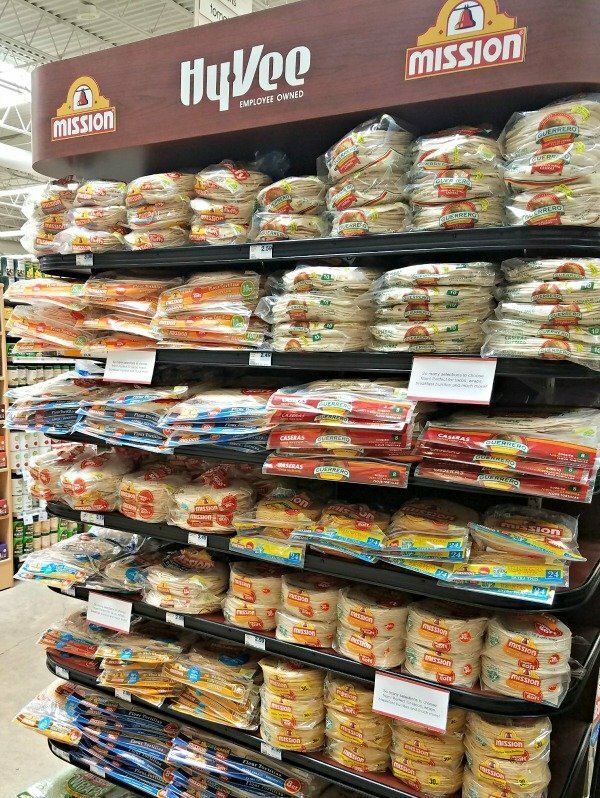 Mission Tortillas and Gold Peak Tea are the perfect pairings and now you can save on your summer grilling essentials at Hy-Vee! 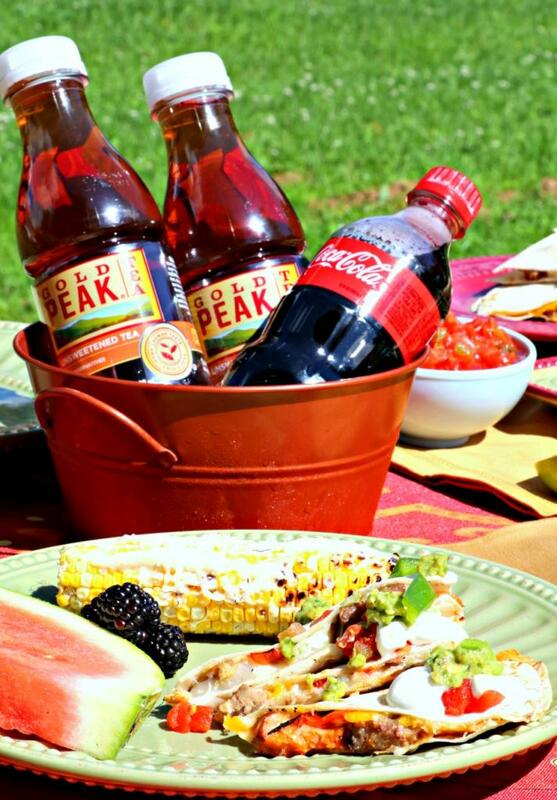 Save $1.50 one package of beef or chicken when one purchases Coca-Cola™ 8-pack 12oz OR 1 500ml Gold Peak AND any 1 Mission Tortilla. Will be on tear pad in-store. While Supplies Last. Expires 9/15/17. In a bowl, whisk together the crema, mayonnaise, cilantro (if using, I did not), garlic, chili powder, and lime juice. Taste and season the mixture with salt if needed. 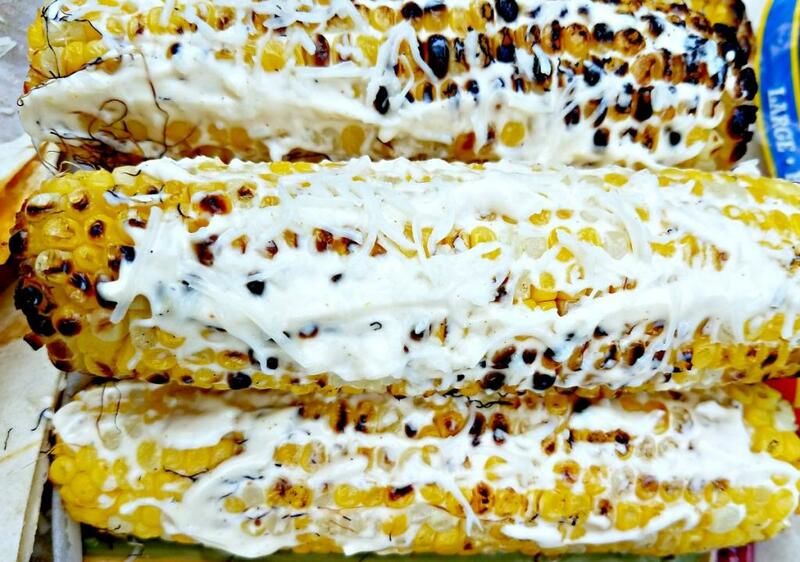 Grill the corn directly on the grill grates, about 3-minutes on each side so that the kernels develop a nice char. Remove corn from the grill and top with your sauce, sprinkle with the crumbled cheese and extra chili powder, if desired.